Just like Silicon Valley operates as a technology incubator in the business world, there are some parts of the country that seem to breed world-class marching ensembles. These groups not only co-exist in a friendly manner, but they also drive each other to be the best in their class. 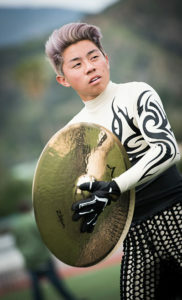 The Chino Hills, California, area is home to three percussion ensembles that compete on the world stage. 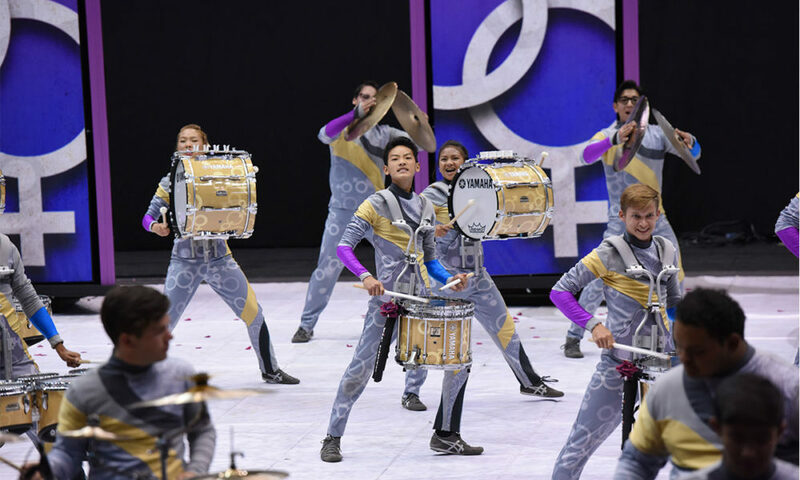 Ayala High School’s concert percussion and marching percussion ensembles have won a combined nine WGI Sport of the Arts championships, including this year’s Scholastic World Class in both Concert and Marching categories. 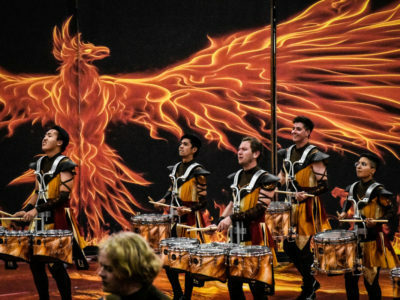 The Chino Hills High School percussion ensemble, a formidable contender and three-time WGI Scholastic World Class champion, placed second this year. 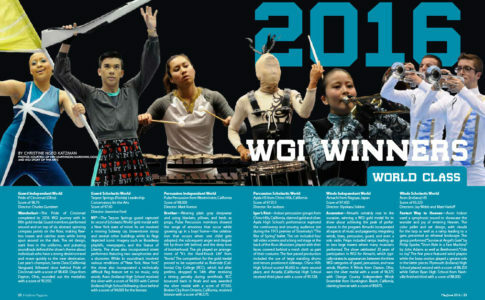 Another neighbor, Chino High School, has been a WGI World Class finalist. 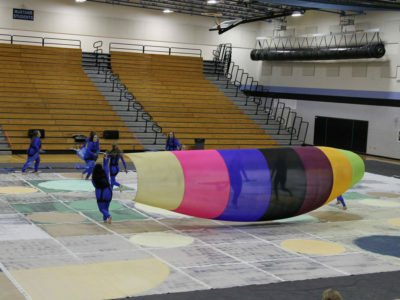 The Chino Valley Unified School District—with all three of these high schools—has cornered the market in indoor percussion. Ike Jackson, the director of the Ayala Percussion Ensemble, says that the success these groups enjoy starts in junior high. 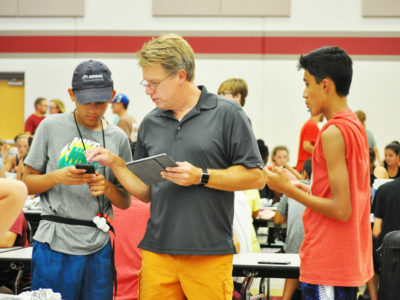 “We were able to create a junior high program, and that program was … the only one that I’m aware of that has gone to the world championship and has made finals in the A class,” Jackson says. 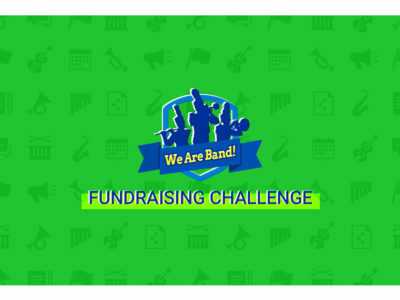 The Chino Hills region is not alone in its development of marching programs. 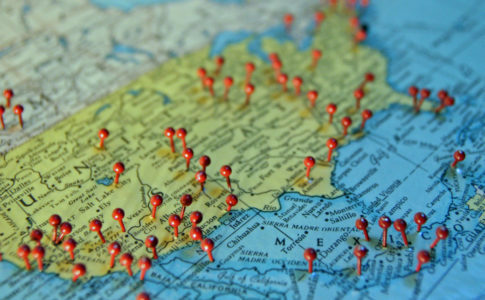 Other regions, cities, and school districts including those in Indianapolis, Atlanta, parts of Texas, and elsewhere seem to incubate stellar bands. As these powerhouses blossom, they set the bar for their competition and become exemplars for what other programs can become. 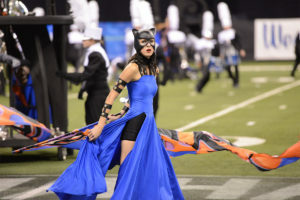 Clear across the nation in Fort Mill, South Carolina, the Fort Mill High School Band and the Nation Ford High School Band have a combined 29 state championships and several Bands of America (BOA) Regional championships. Fort Mill won its first state championship in the 1970s. Since its establishment in 2007, Nation Ford has contributed five state championships and a BOA regional championship to the city’s combined tally. In and around Tulsa, Oklahoma, three high schools—Broken Arrow, Union, and Owasso—dominate their classes. 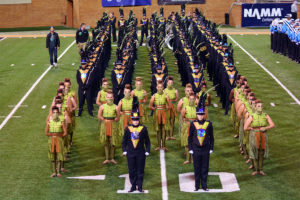 Broken Arrow has 22 state championships, three BOA Grand National Championships, and appeared in the Tournament of Roses Parade several times. Union has 12 state championships and been a finalist at BOA. Owasso has finished in the top three of every state championship in which they have competed including a championship in 1996. Owasso has also been a participant in several well-known parades and was named the 2014 “Best Overall Band” in the St. Patrick’s Day Parade in Dublin, Ireland. 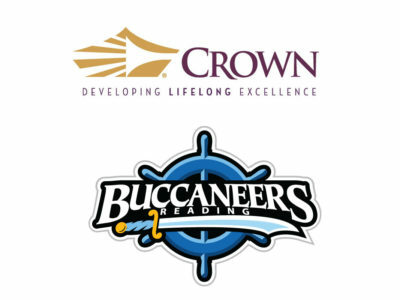 Being in proximity to one another, these organizations cross paths multiple times at competitions. Although the directors don’t always have time to share ideas and philosophies, they learn from observing. While there’s a mutual respect among all the local programs in Tulsa, the camaraderie between Owasso and Union is particularly strong. Harris was Pisarra’s percussion director in the mid-’90s when he was a student at Union, and they enjoy a great relationship to this day. 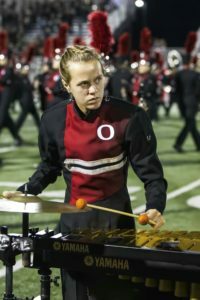 “Union and Owasso have a long history of attending each other’s local marching band competitions, which has been a wonderful community connection for our students and patrons,” Pisarra says. 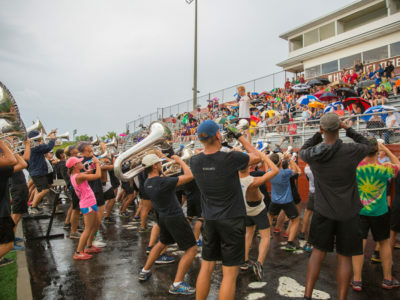 Martin Dickey, who is the current band director at Nation Ford and who directed at Fort Mill until Nation Ford opened, says there is no downside to having two quality band programs in the same town. “It’s beneficial to both of us,” he says. Since Nation Ford opened, it has competed against Fort Mill a few times at the state level, but over the years, both programs have moved in and out of classes, so they don’t compete head-to-head every year. Originally a single booster club supported both programs. 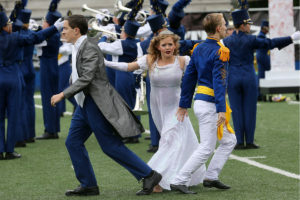 Since Nation Ford was fledgling in 2008, rather than creating its own parent association, the Fort Mill band boosters took Nation Ford under its wing. As the two programs forged their own identities, they separated into two booster groups. Ayala’s percussion ensemble would not be as strong today, says Jackson, if not for the success of Chino Hills’s percussion ensemble. The programs push each other to perform at their peaks, and the directors use this mutual excellence to motivate their students. “I’ll say, ‘This year Chino Hills is going to come out, and they are going to be incredible. 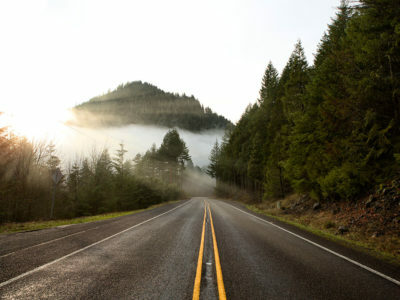 What do we need to do to be just as strong as them?’” Jackson says. 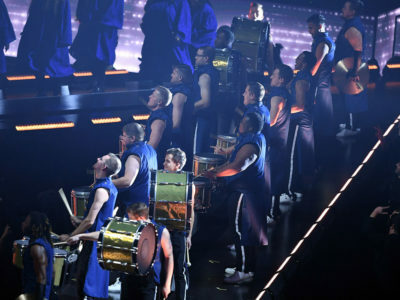 It’s difficult to talk about these highly competitive bands and their relationships to one another without using the word rivalry. But the directors of these top-tier programs shy away from that word, insisting that it does not belong in marching band vernacular. The music programs that “get it” know there’s no place for rivalries in marching band, says Pruitt from Fort Mill. Call it collaboration or cooperation, whatever you want. “But as soon as you say rivalry, top-tier groups are not interested,” he says. On most Saturdays Fort Mill and Nation Ford march in separate competitions, and more often than not, they both return home as champions. 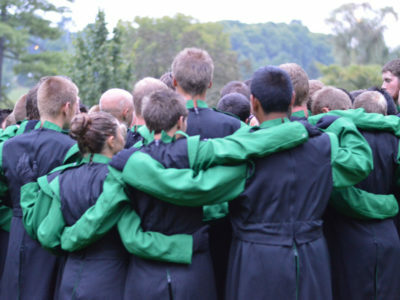 On these weekends, the community celebrates both bands’ collective achievements. “It’s great when a community celebrates achievement wherever it is,” Pruitt says. To keep his students and their parents grounded, Dickey addresses both groups at band and booster meetings, making it perfectly clear that he will not tolerate negative comments about the competition on the field or in the stands. 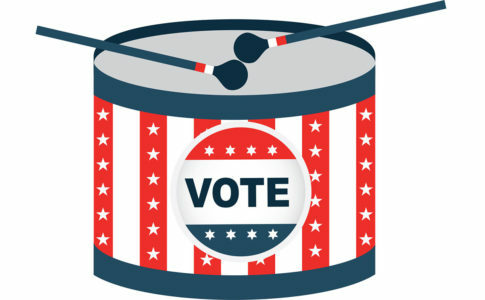 Dickey says that his students can miss notes and march in the wrong direction all day long, and he’ll take it in stride. But when they or the parents criticize another band, he comes down hard on them. 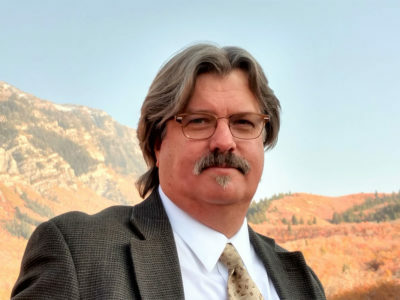 “It’s my job as the director of bands at Nation Ford High School to sit the parents down and say, ‘That’s not what we’re about,’” Dickey says. Photo of Chino Hills courtesy of Ken Martinson/Marching.com. Photo of Alaya courtesy of Vista Sight-n-Sound Productions. Photo of Nation Ford courtesy of Mark Keenan. Photo of Fort Mill courtesy of Josh Herbert. Photo of Union courtesy of Ken Martinson/Marching.com. Photo of Broken Arrow courtesy of Ken Martinson/Marching.com. Photo of Owasso courtesy of Chris Harris. Editor’s Note: The print edition of this article incorrectly identified Broken Arrow as a two-time BOA Grand Nationals Champion. They have won three times. 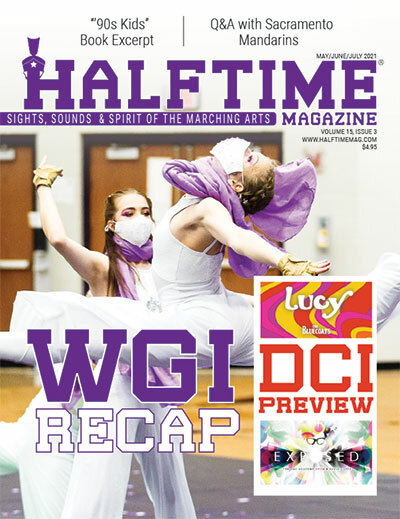 Halftime Magazine regrets the error.